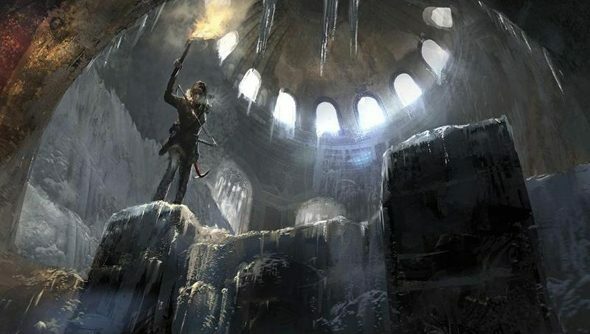 When Microsoft announced that Rise of the Tomb Raider would be Xbox exclusive at launch, the PC gaming world erupted with upset – and was only partially soothed by the clarification that it would eventually come to PC. But Xbox think the deal will be good for the series. Spencer said that Square Enix were looking for a partnership, and Microsoft recognised an opportunity to counter Sony’s hold on that other globe-trotting action-adventure series, Uncharted. “It was a deal that fit well with us,” he told Eurogamer. “And I think it could help the franchise in the long run and help Crystal [Dynamics] and Square and us. Spencer said that the console games business is “hits driven”, and estimated that only 30% of games released are successful. The Xbox head added that it wasn’t his intention to “push gaming down on any other platform”. That’s the problem, isn’t it? Fewer people get to play the new Tomb Raider at launch. Xbox wage war on the PlayStation, and Windows – the other platform that Microsoft owns, lest we forget – gets singed by the flaming arrow as it’s fired.